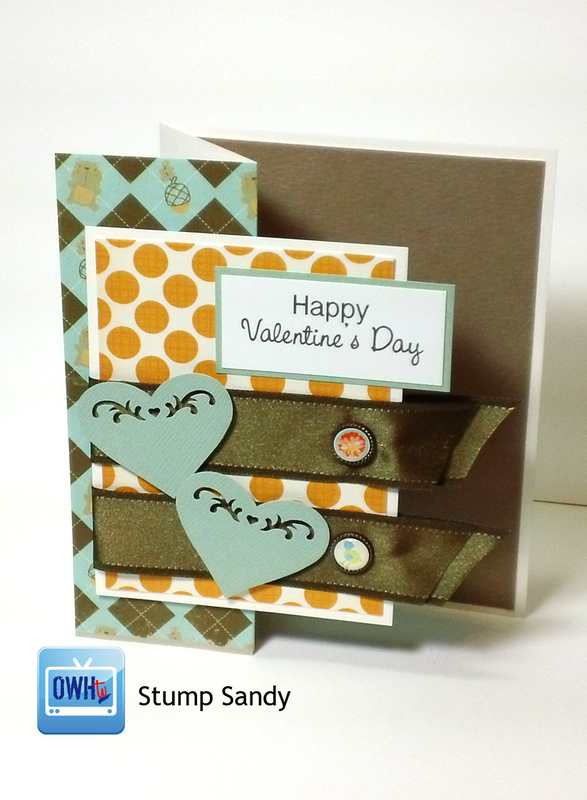 OWHtv: Episode 41…easiest Stump Sandy EVAH! 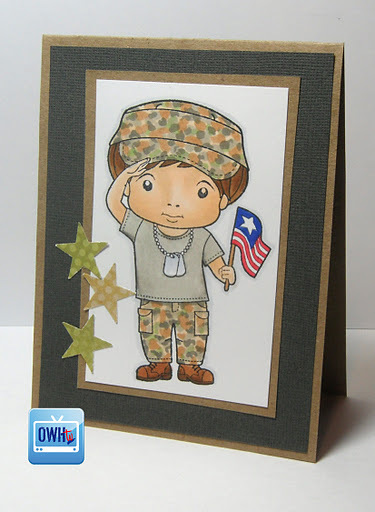 OWHtv: Episode 39 – Hero Arts Catalog Debut Party! 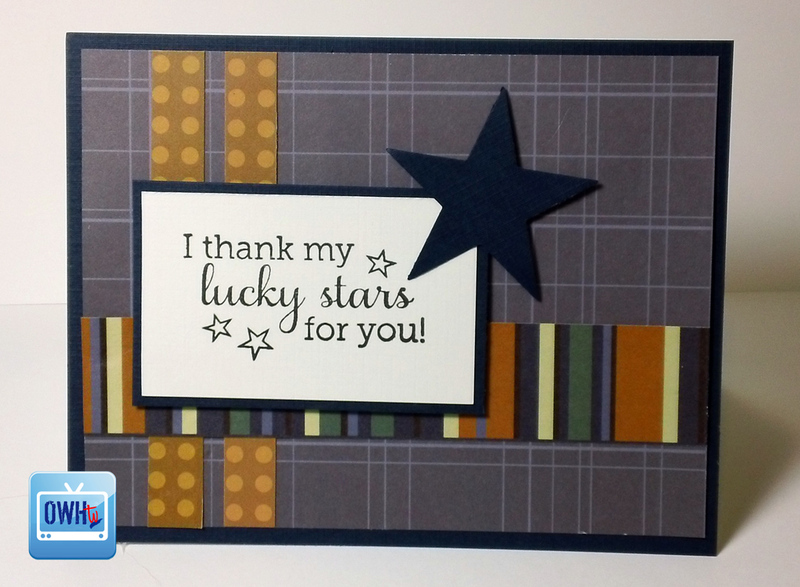 Congrats to our winners during the show – Kimberley, Tess, and Karen! 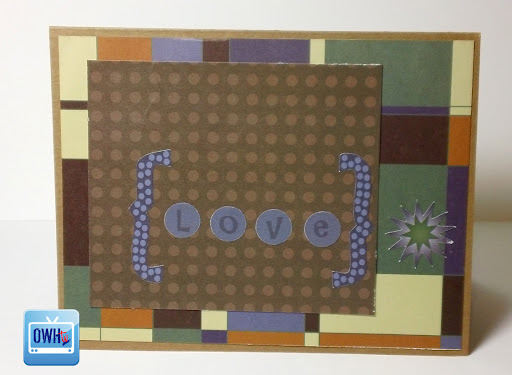 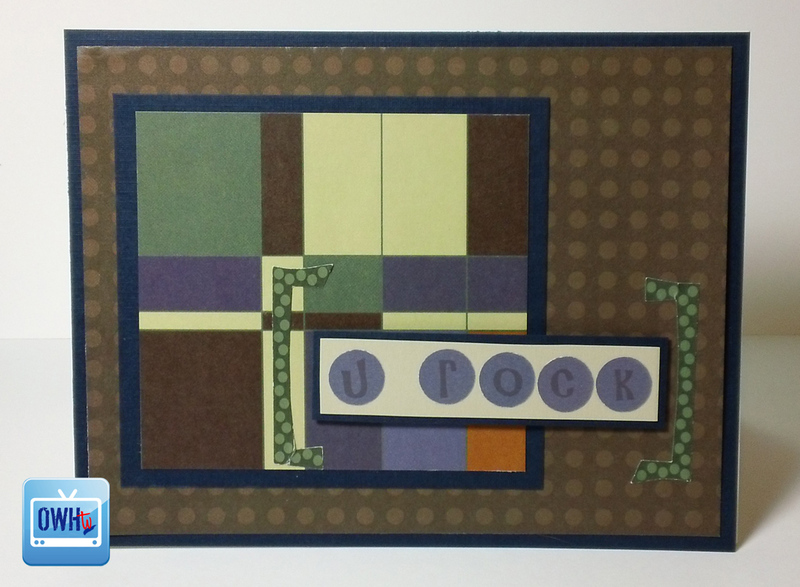 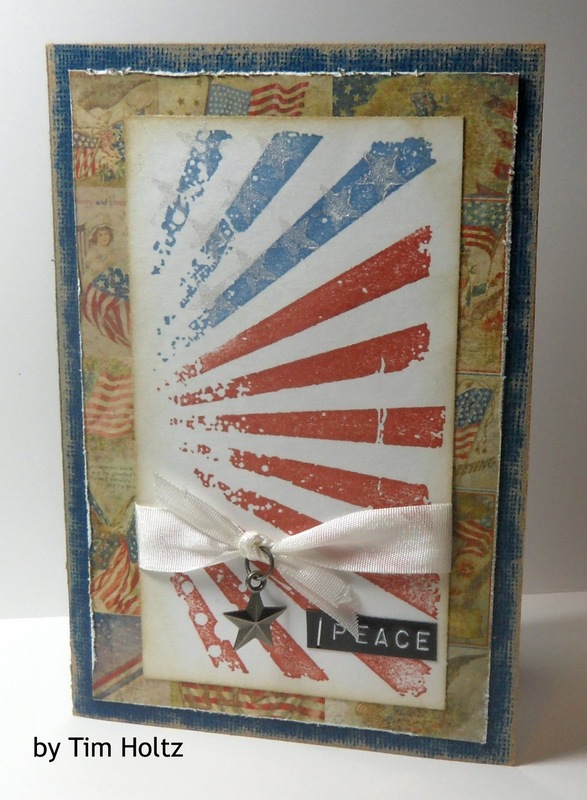 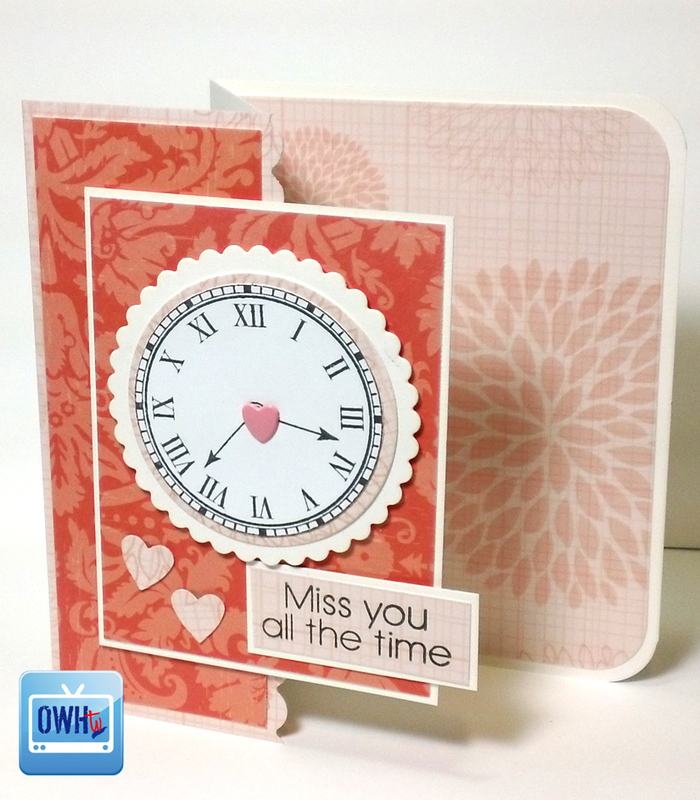 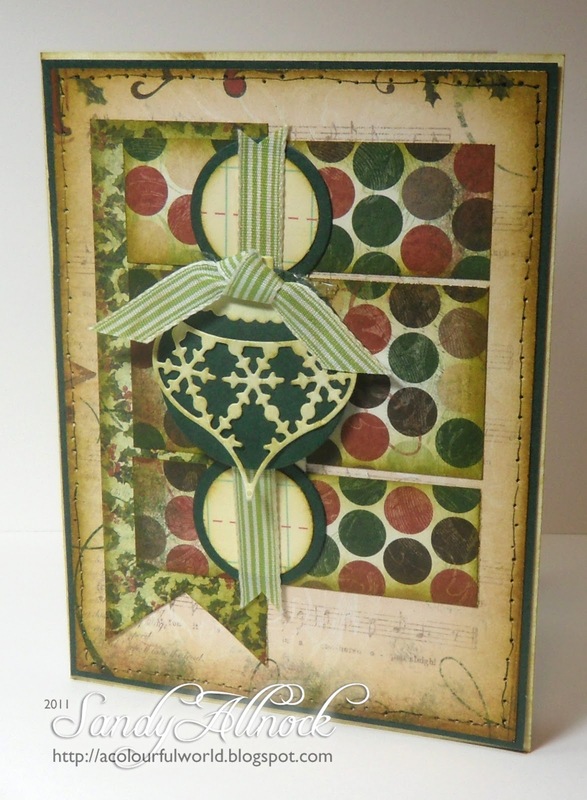 Zfold card – Clock, sentiment, papers by Hero Arts. 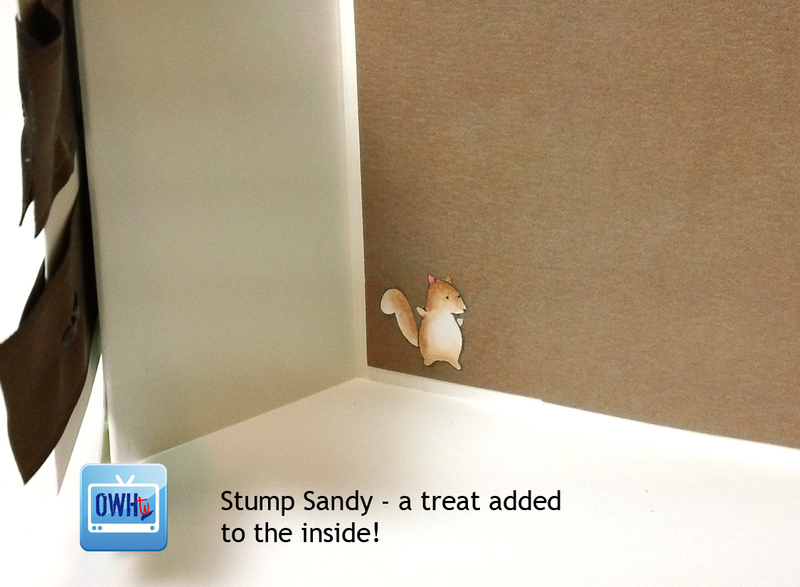 Since the front had squirrels…I added a little treat inside – a tiny tiny Memory Box squirrel! 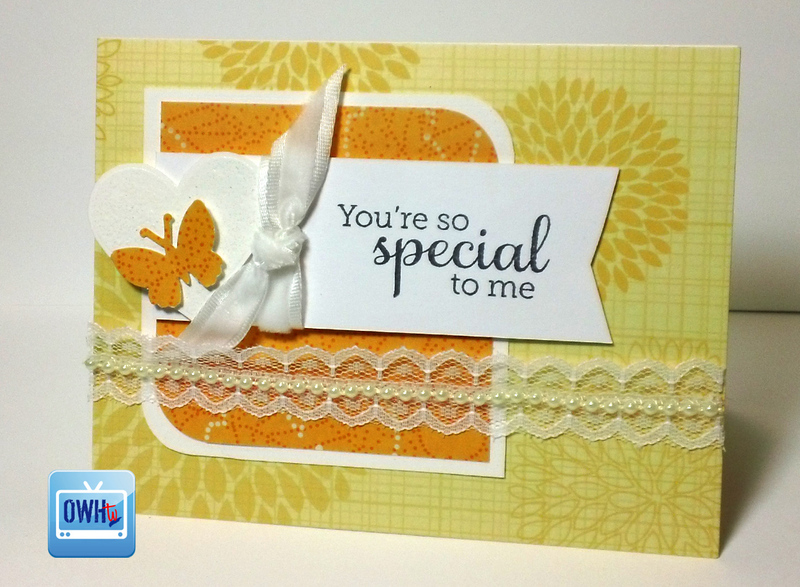 We’ll be back in January with a brand new show! 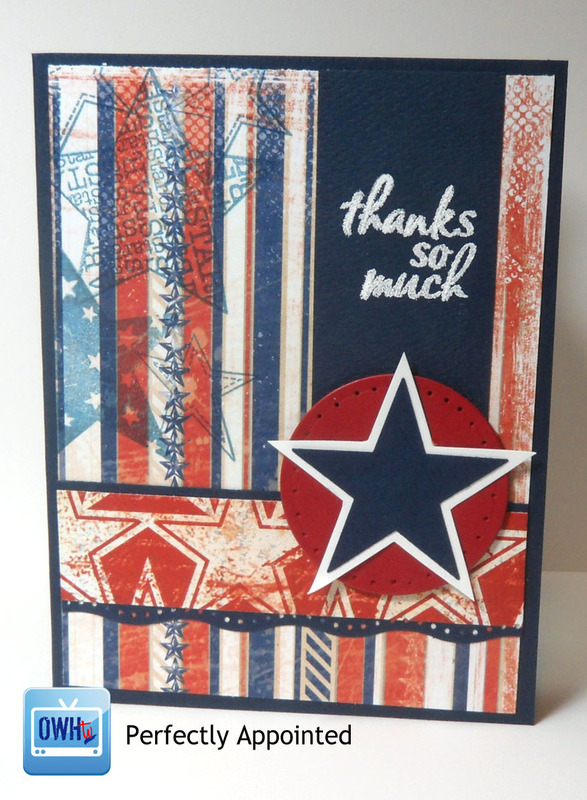 Watch the show to hear more about the special plans for a hero who will receive this card…and did you know you could click that little “YouTube” in the lower right of a video – and it will take you to YT to watch it? 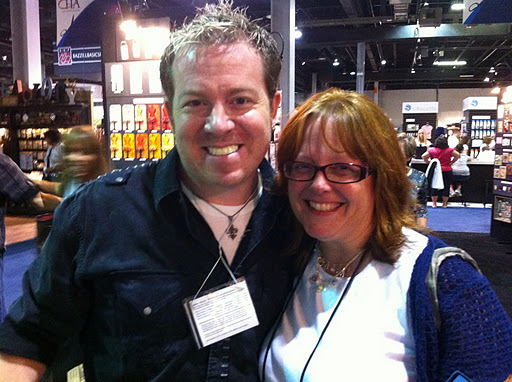 Then you can leave a comment there for Tim, as requested by Sandy in the show – and maybe we can talk him into a guest appearance! 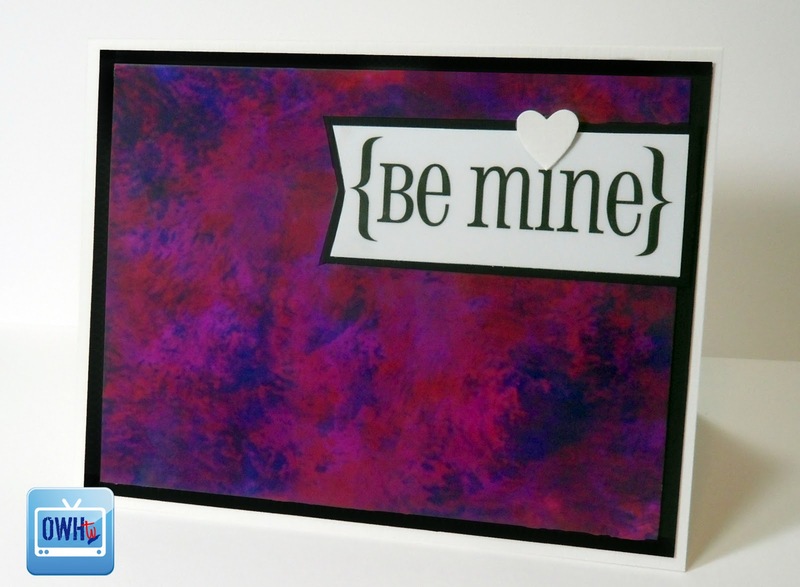 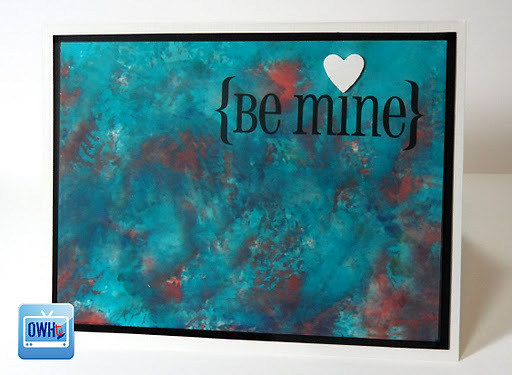 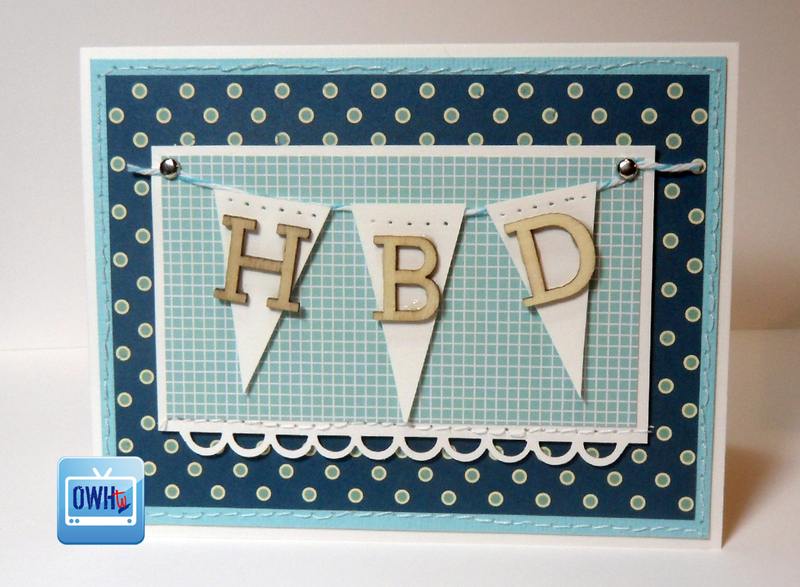 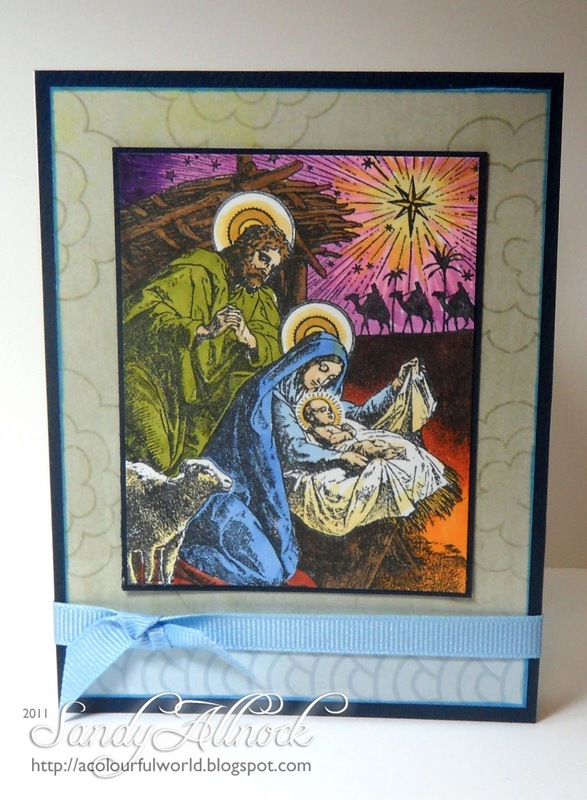 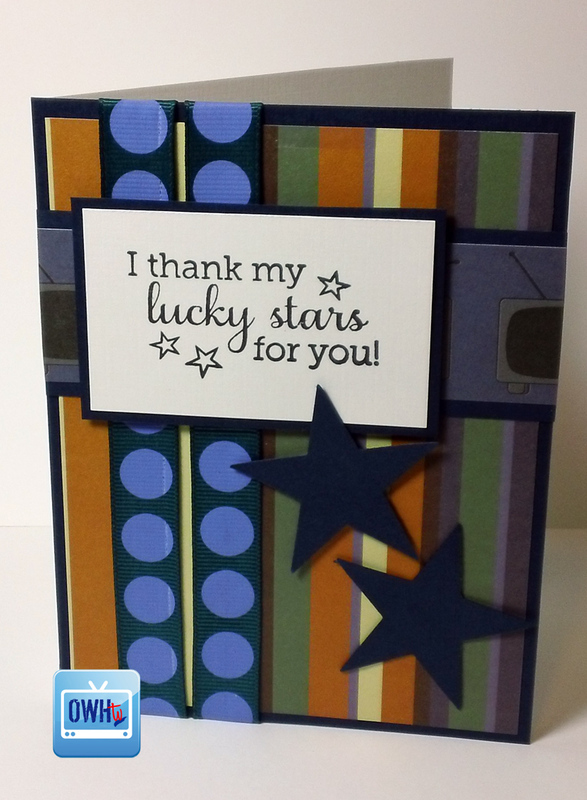 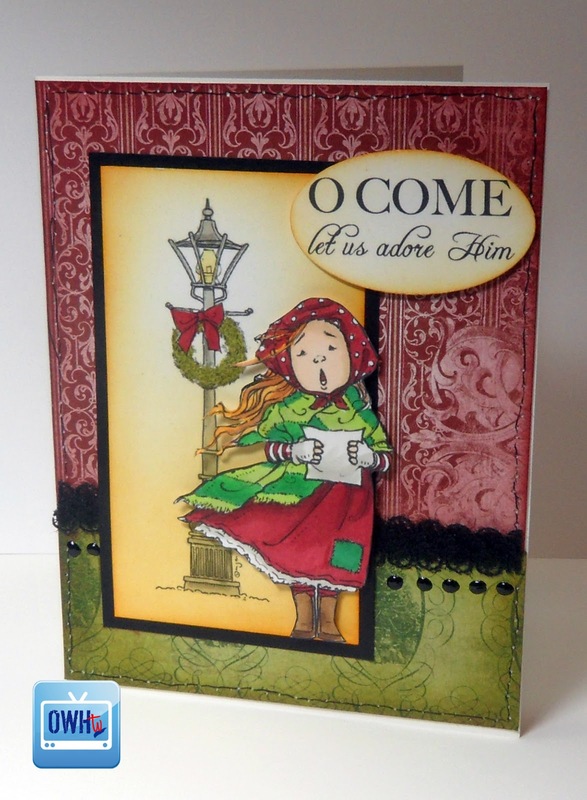 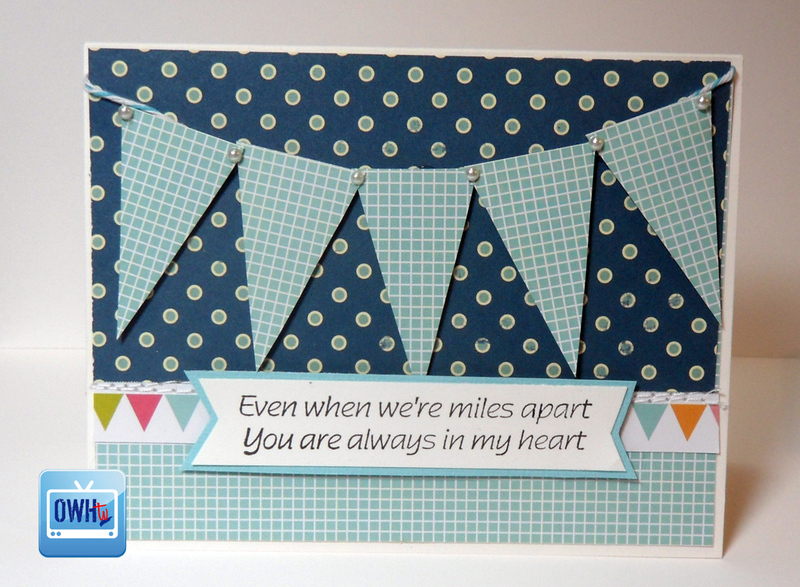 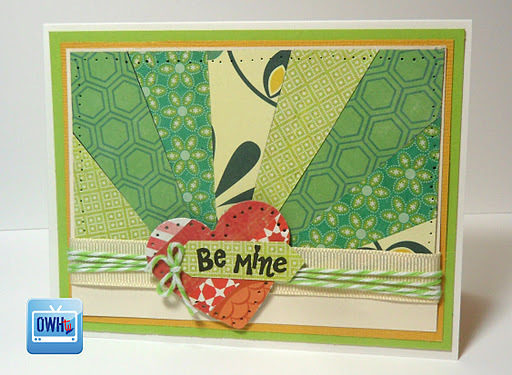 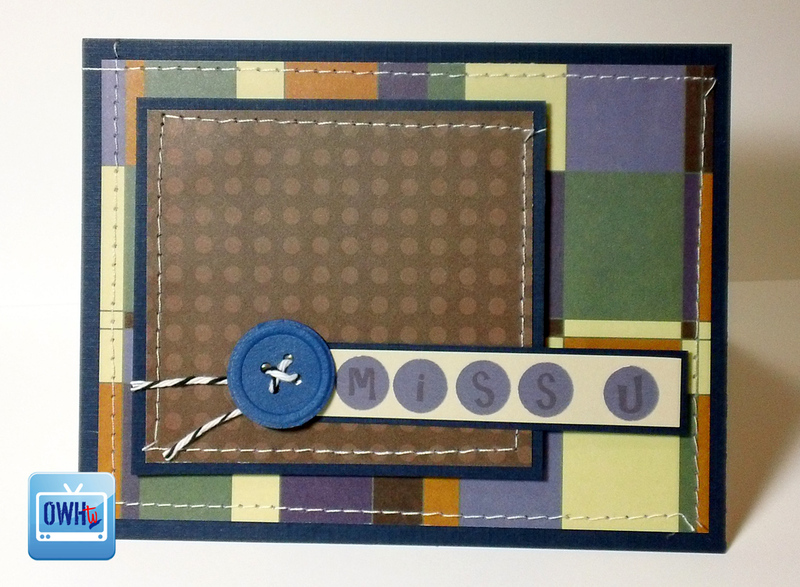 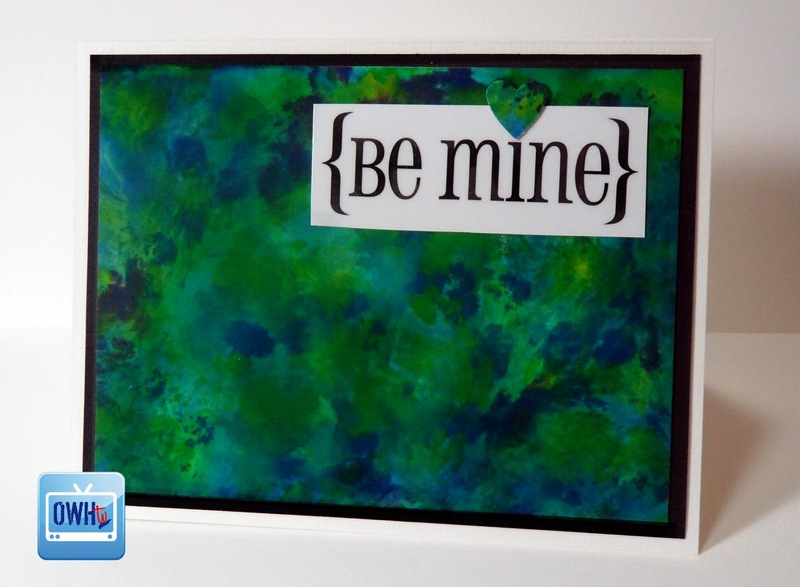 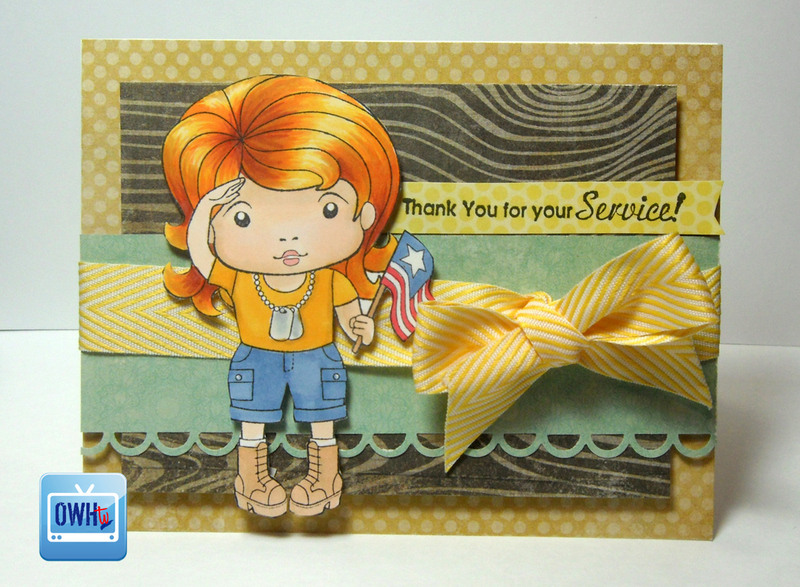 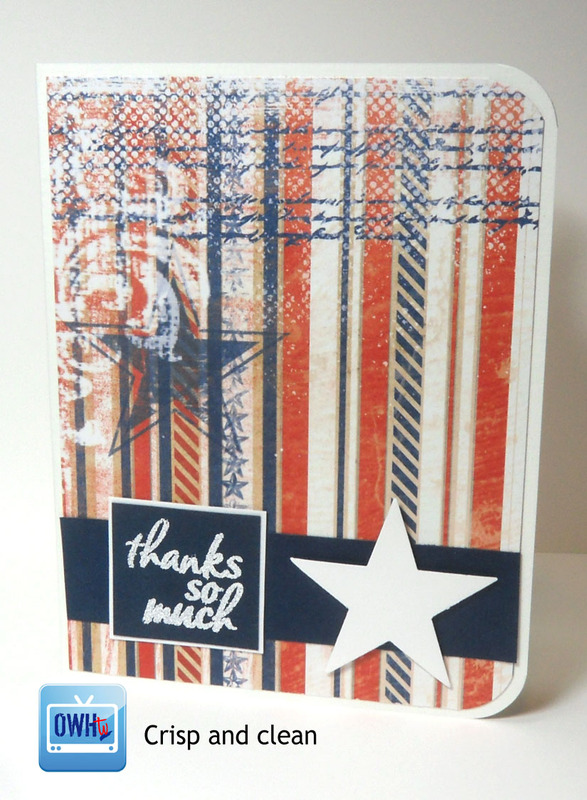 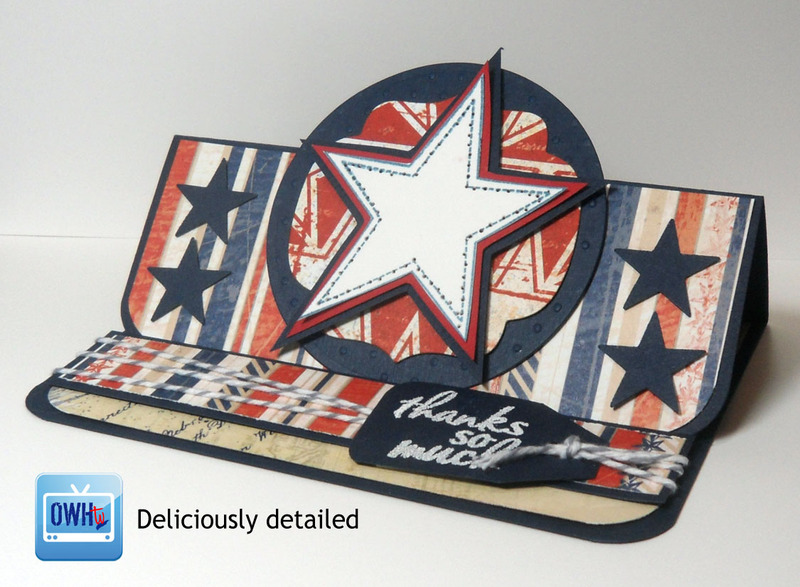 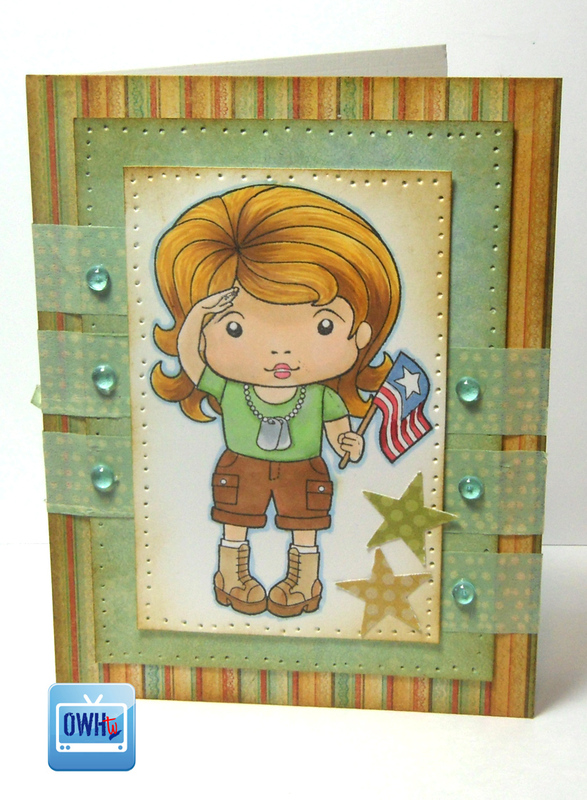 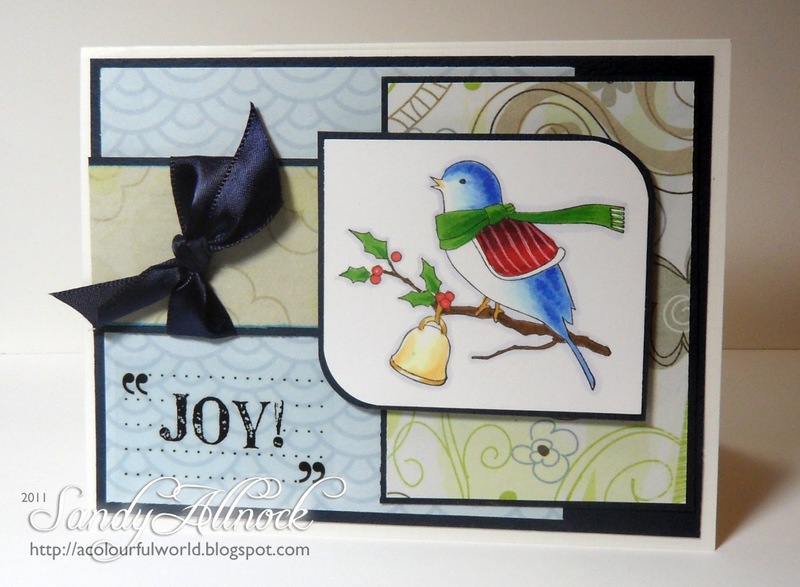 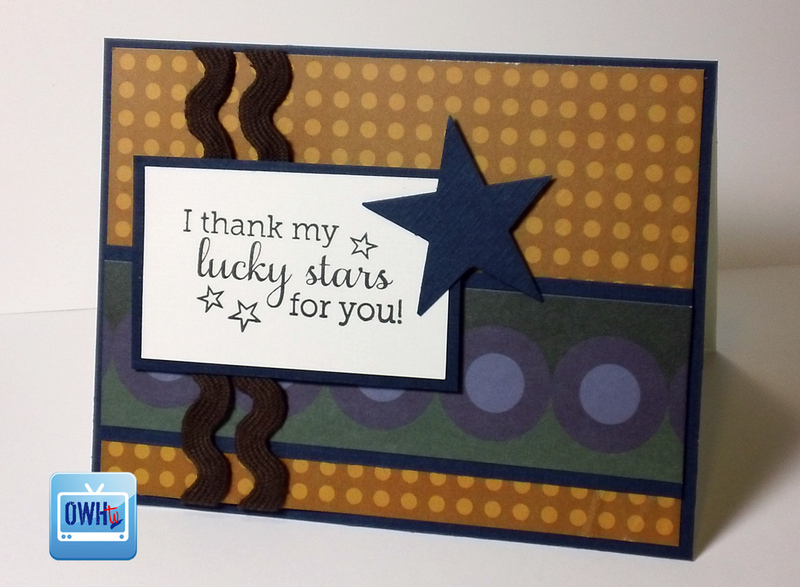 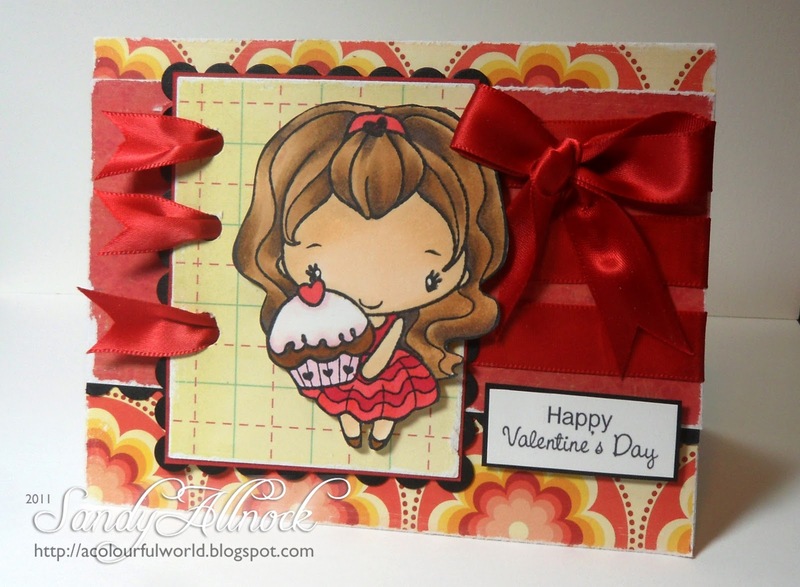 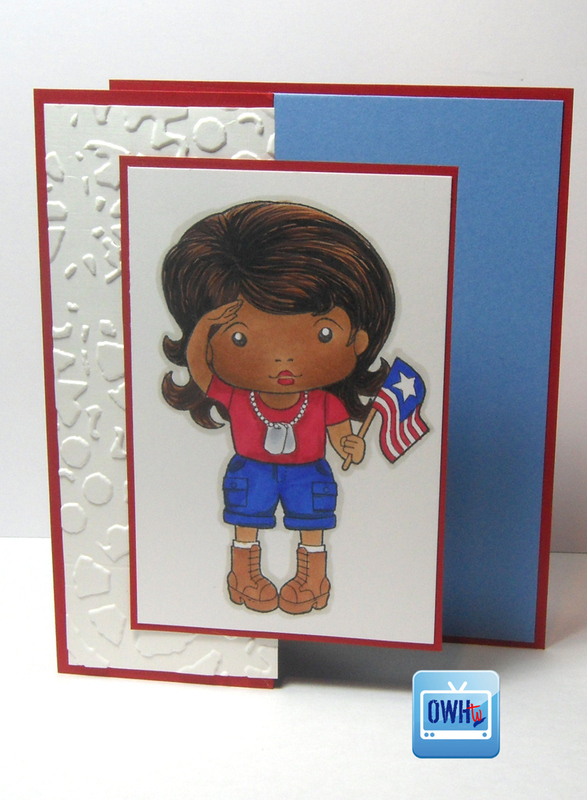 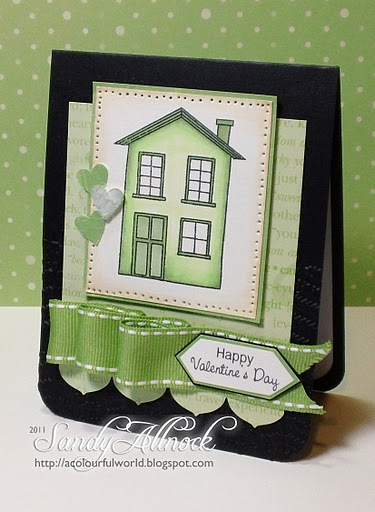 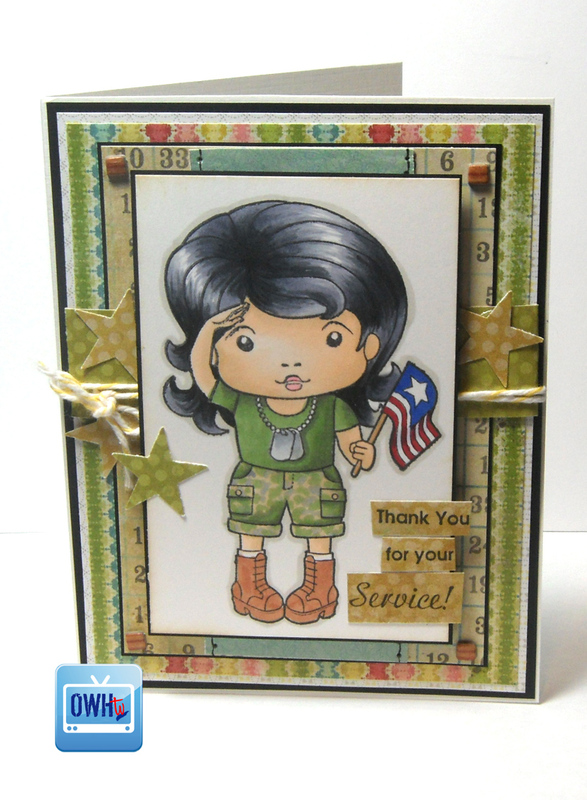 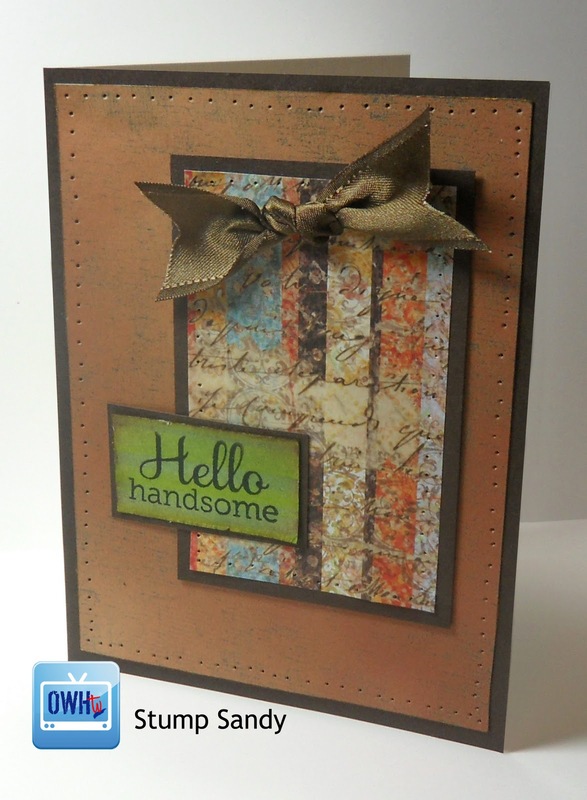 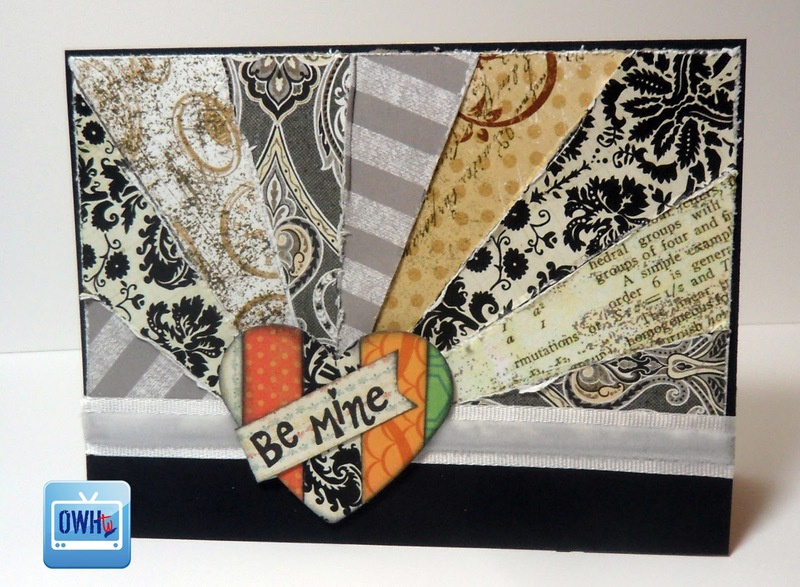 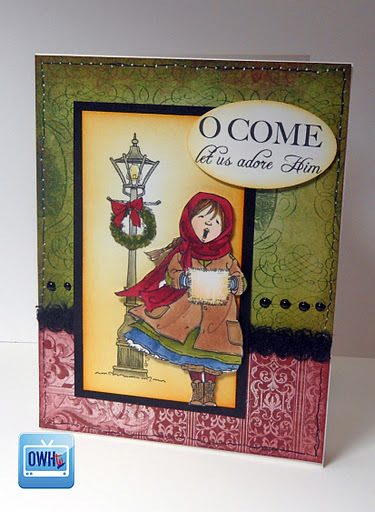 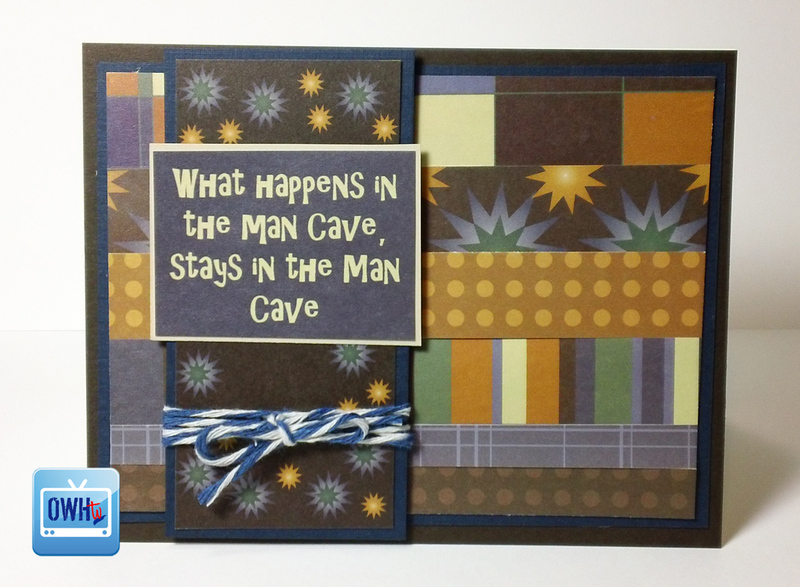 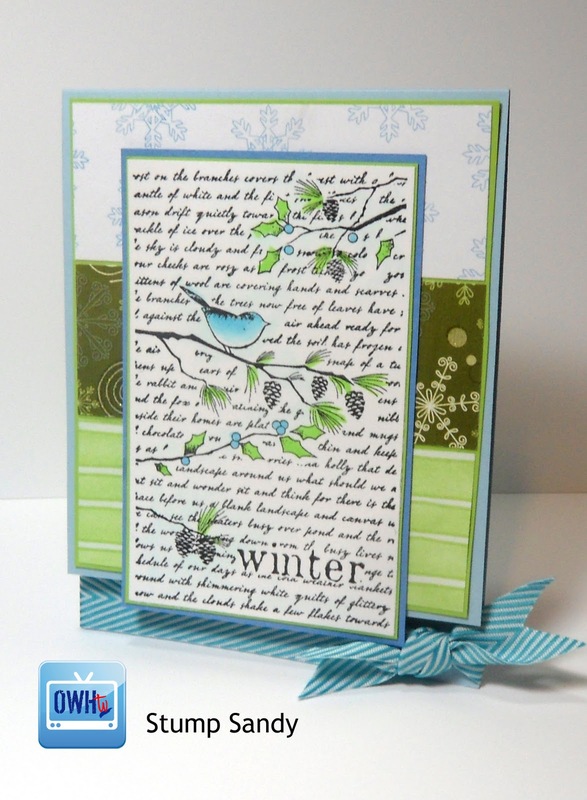 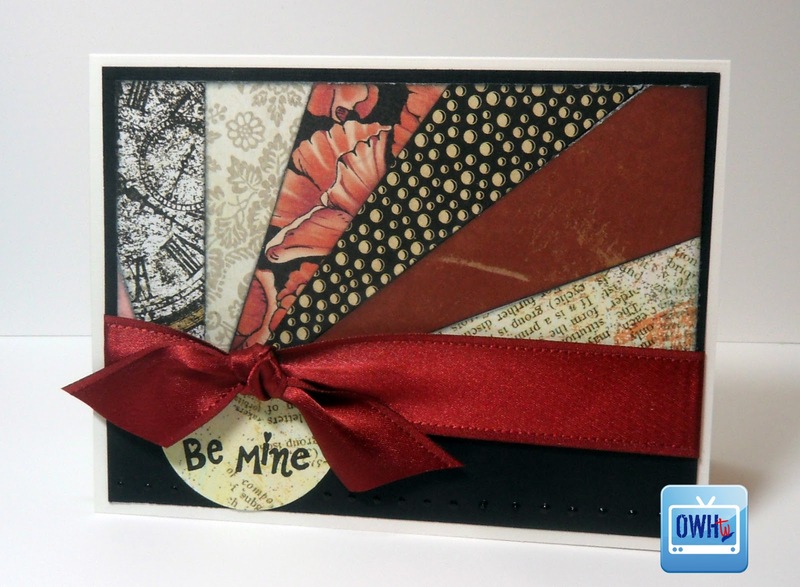 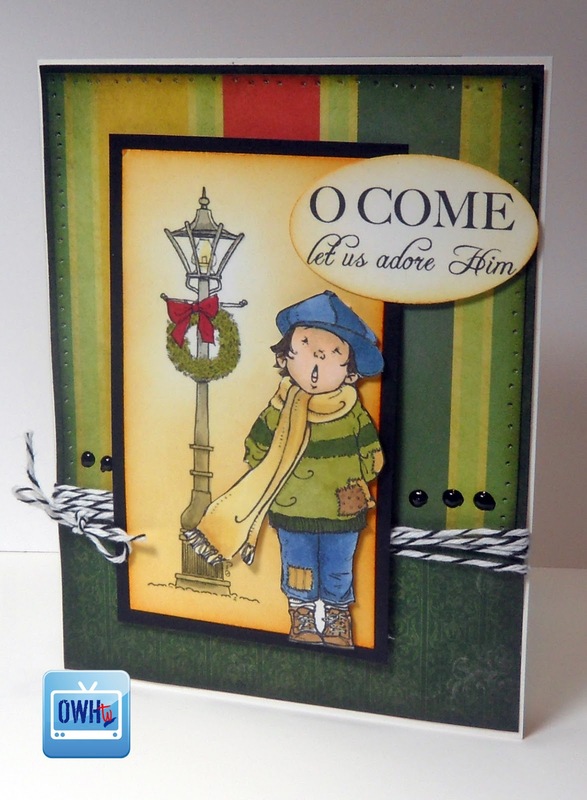 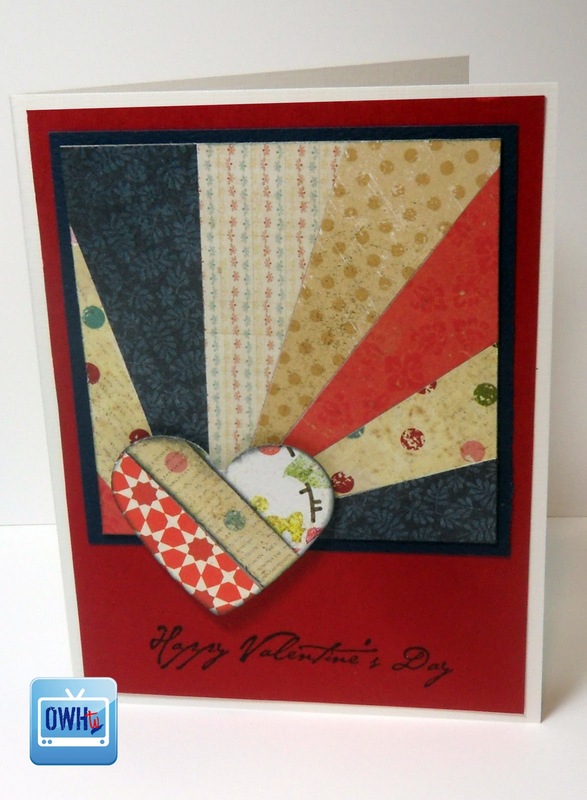 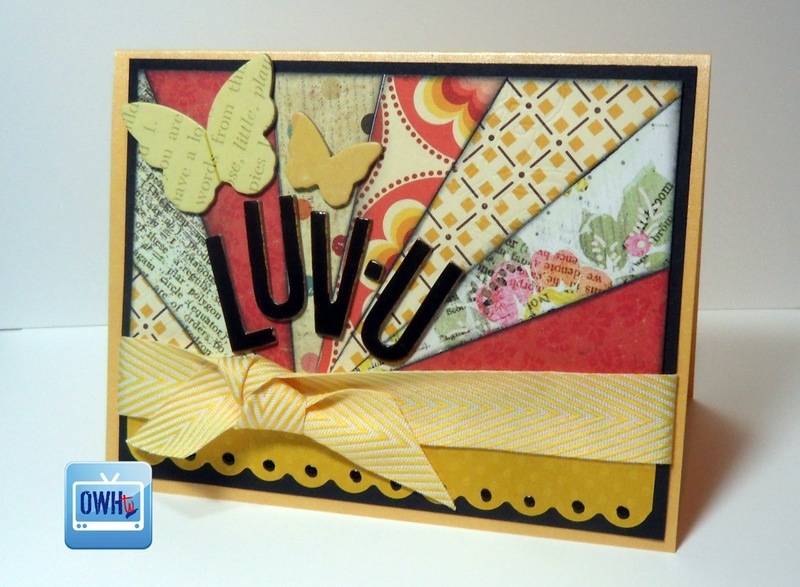 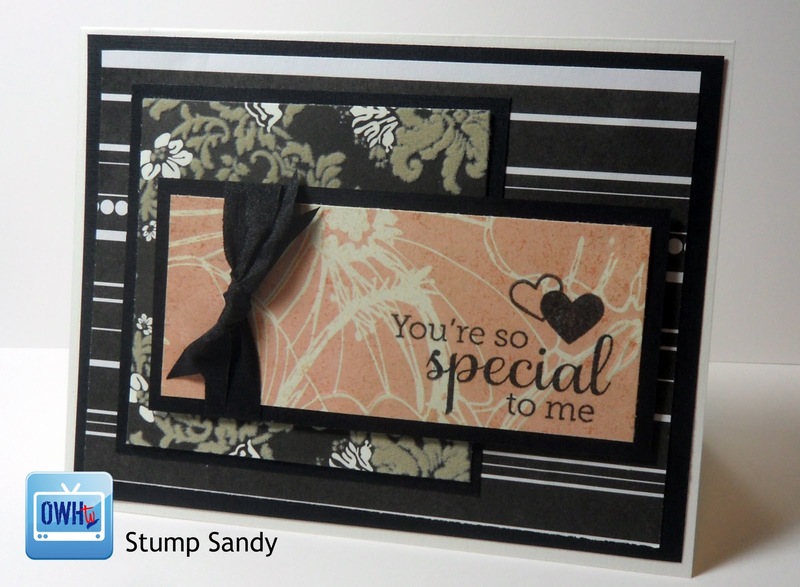 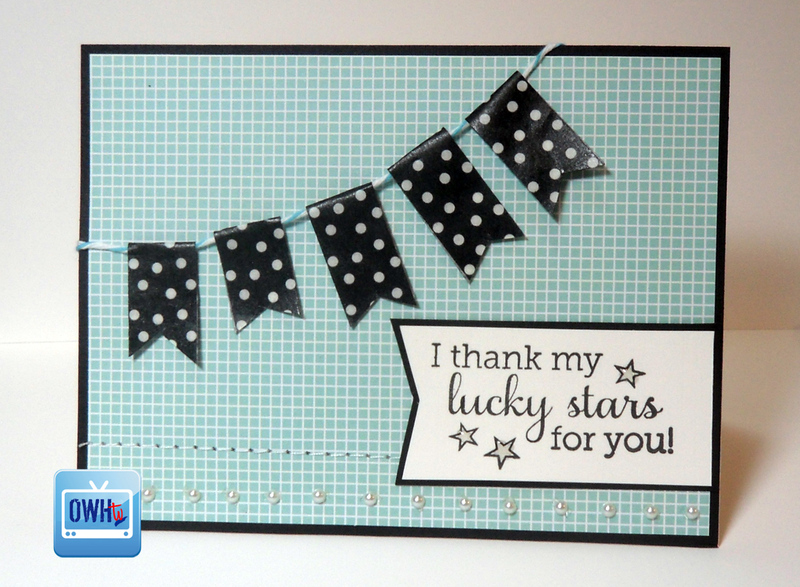 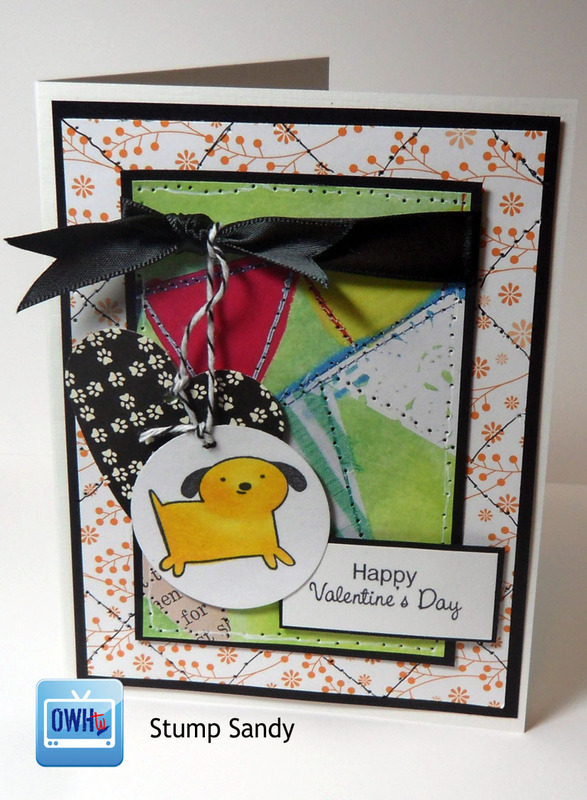 Card shares were made using Ranger inks and tools via Tim’s tutorial here; sticker sentiments by SRM Stickers.